If you are a fitness instructor or run fitness classes, e.g. 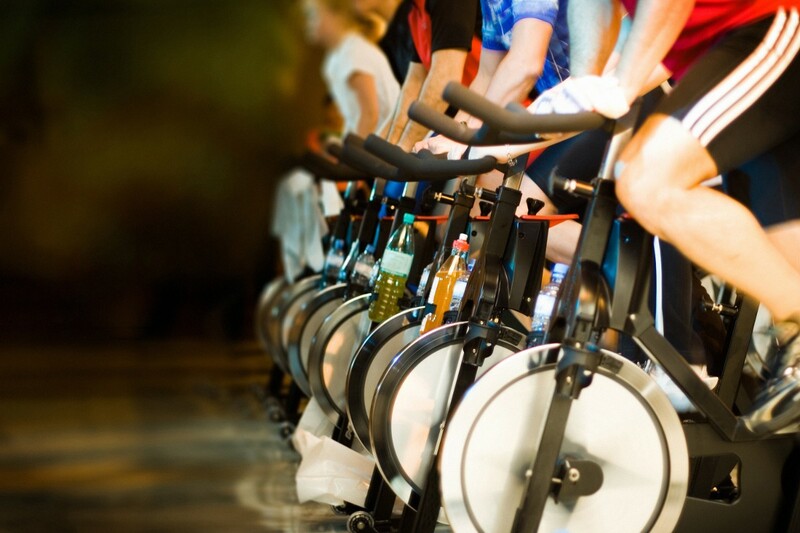 spinning, personal training, strength or endurance classes, or yoga, pilates etc. then you will want your classes to have sufficient numbers of participants to make it worthwhile for you, but you also want to avoid overbooking and having to tell some who thought that they had signed up, that there is no space for them. You want an online booking system which people visiting your website can use with ease. You want them to be able to book and securely pay for their place in the class. You will want classes which are full to show as unavailable. You want to set up recurring classes which open up sessions in the future automatically. You have probably put a lot of time, effort and money into developing a website for your fitness business, and may also be using social media channels to draw visitors to your website. Once you get them there, make sure that they can book a place! Now that you have their interest, and hopefully convinced them that they should join one of your classes, you need to have a booking facility right there on the page they are reading which they can use to make a booking. Your visitors will appreciate being able to do this online. For them it gives them peace of mind that their place is secure. They don’t have to worry about turning up for the class to find that all of the places are taken. Nor do they want to have to telephone or e-mail to find out if there is space available or to call their payment card details out over the phone. They are ready to pay for their booking right away, whether in the middle of the night or early morning, not just when your office is open, and they want to pay securely. It’s also good for you, because they are less likely to click away to a different website and find a competitor’s which does make it easy for them to make a booking online. Help them book a place in your group! Whether they are in the office at their desks using a desktop computer, at home using a smartphone while lying in bed, using a tablet/iPad while in their favourite armchair, or using a laptop computer at the kitchen table. You want a booking system that is easy for your customers to use on all devices. With Booking Craft, you can easily configure multiple recurring classes, in one or more venues. You can also configure several ticket types, for example: standard (full price), concession etc. You can limit the number of places sold to stay within the capacity of your venue. Automatic e-mails can be sent to the customers, to confirm their booking, and to the person running the sessions. It is also possible to send e-tickets to the customers which they can bring along to gain admittance to the class. Clearly, you want the online booking system to be affordable. Booking Craft is made for fitness instructors and coaches who want to offer an efficient, secure, easy-to-use booking system to their customers, that is also compatible with what they can afford to pay. It offers real value for money, and is working 24×7 to help fill your fitness classes. Once you have your classes set up and the dates and recurrences configured, you can simply copy and paste a couple of lines of code from the control panel onto your web page where you want the booking form to appear. Why not try out this system and see how it can work for your fitness class?